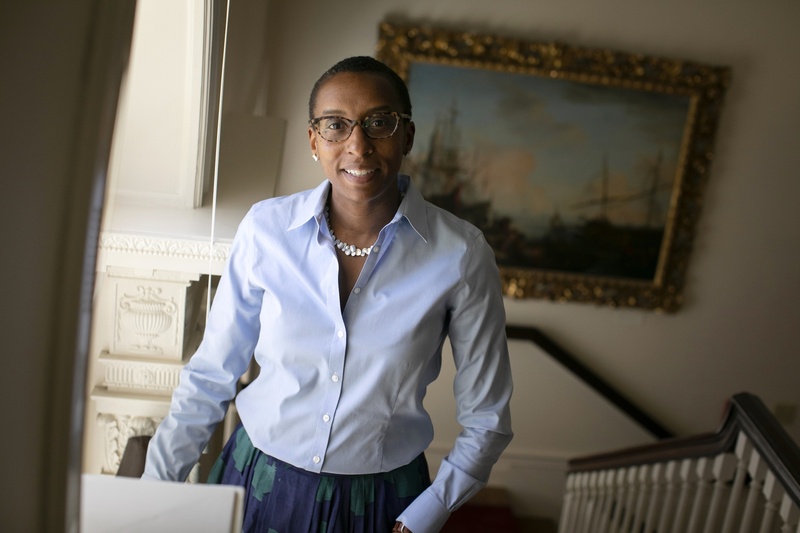 For the first time in its history, four of Harvard University’s schools will be led by Black women, according to the Harvard Crimson. Professor Claudine Gay was recently appointed as the first woman and African American Dean of the Faculty of Arts and Sciences. She is set to begin her tenure August 15. “If my presence in this role affirms someone’s sense of belonging and ownership, then I think that’s great,” Gay said about her appointment. 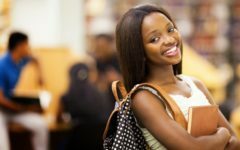 Gay joins three other Black women in leadership positions at the University: Michelle A. Williams, Dean of the School of Public Health; Bridget Terry Long, Dean of the Graduate School of Education; and Tomiko Brown-Nagin, Dean of the Radcliffe Institute for Advanced Study.